Not as in 'my baby is creepy' but as in the baby is slowly creeping into our lives. My bump is getting bigger. 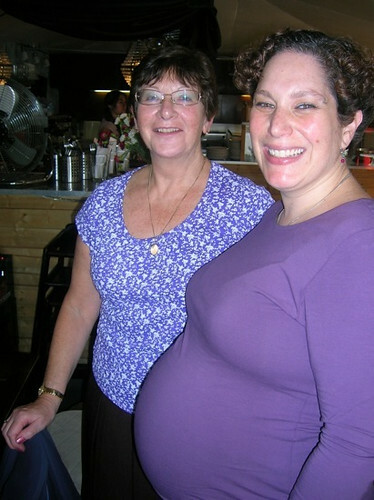 I went from a small, high bump just under my chest to a beach ball in the space of about ten weeks. Amazingly, most days I don't feel as huge as I look. S compares it to boiling frog syndrome, with the gradual growth over nine months allowing me to adjust to the change. I still have enough energy to walk around, carry bags, go up and down stairs, and run errands. I can't say that the changes to the flat have been as gradual. The remodel is now done - we have fresh paint on the walls, new carpet throughout, and we have been rearranging furniture to accommodate the small human who will join us soon. We are, or at least I am, in nesting mode now. So I have been washing tiny clothes. Combination infant bed, changing table, and play pen to see us through the first few months while Junior sleeps in our room. Eventually he'll move to a crib/cot downstairs. Originally, a pram with a carrycot seemed like an ideal solution. 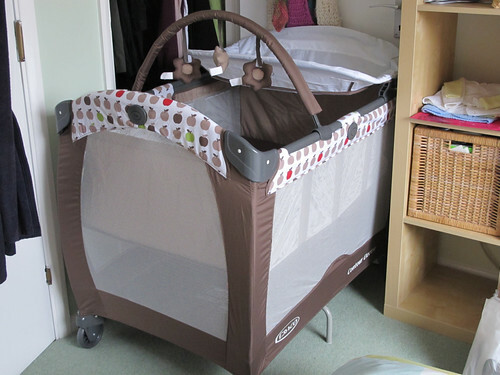 The pram would allow Junior to face us; the carrycot would allow for easier movement up- and downstairs; and the carrycot could also double as a bed if needed. 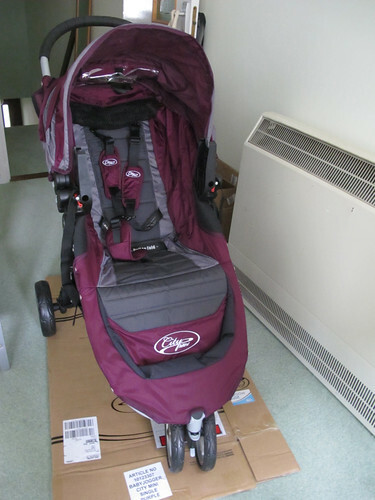 But we would still need a carseat on occasion, and the pram would have to fold small enough to keep near the door. Enter the Baby Jogger City Mini. After a brief flirtation with the (expensive! but impressive) Bugaboo Cameleon, a helpful shop assistant in John Lewis suggested the City Mini with a Maxi Cosi carseat. It was not until he showed me how to fold it - with one hand! - that I fell in love with the idea. 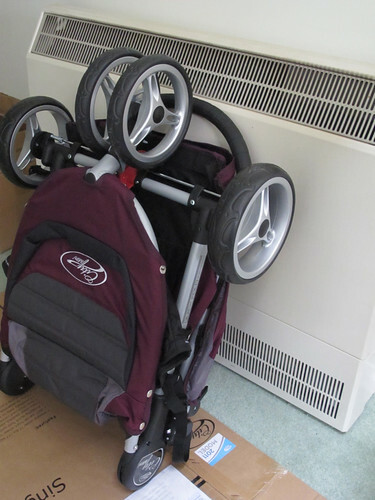 They should market it as the 'folding bike' of strollers. For the same reason that I bought a Dahon, I became obsessed with the City Mini. Turns out, it is quite a popular model with the yummy mummy set in London. It's easy to maneuver on buses and Tubes, it's rugged enough to go to the park or push through snow, it's lightweight and simple to fold, and incredibly it doesn't cost a fortune. Where the consensus seems to be that most families start with Bugaboos and move to Maclarens after a year, most Baby Jogger owners use the same stroller for years. So Junior has his first set of wheels now. 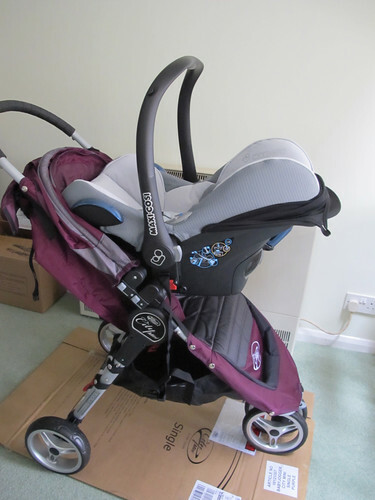 We chose a carseat instead of a carrycot after all - we can use it with a 3-point seatbelt in virtually any car, which will be useful for minicabs, rental cars, and (gasp!) our own car if we ever feel a need to buy one. We are not quite ready for Junior's arrival just yet. 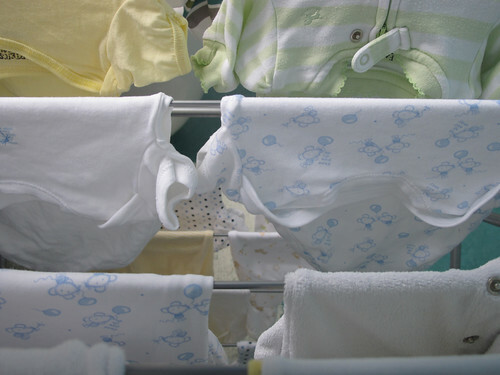 There are still a few key items we need to prepare (primarily nappies/diapers and bathing gear - oh, and a name!) but we are getting closer, at least in practical terms. 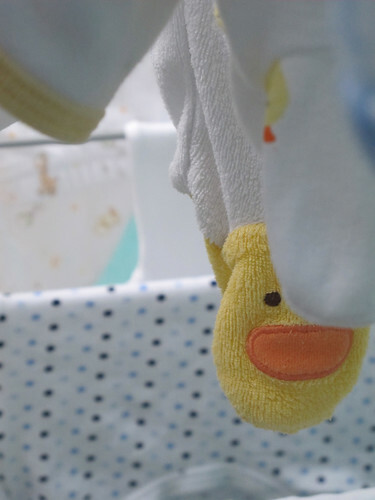 Mentally I'm not sure we'll feel ready for parenthood until ... ever? ... but I'm enjoying letting this little boy creep into my life.